A great find in Swartz Creek. 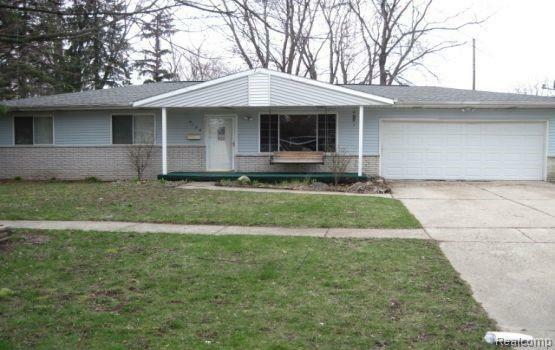 This 3 bed 1.5 bath Ranch offers hardwood floors throughout. 2 car attached direct access garage. Central A/C and a Fenced yard. Appliances include Stove, Refrigerator, Dishwasher, Disposal, and Micro-wave. Pets negotiable with pet fee. 1 mo rent. 1-1.5 mo sec dep. $150 cleaning fee. $30 app fee. renters insurance req.